Property to be auctioned live on-site Nov. 1st @ 6:00 PM. List price is suggested starting bid. 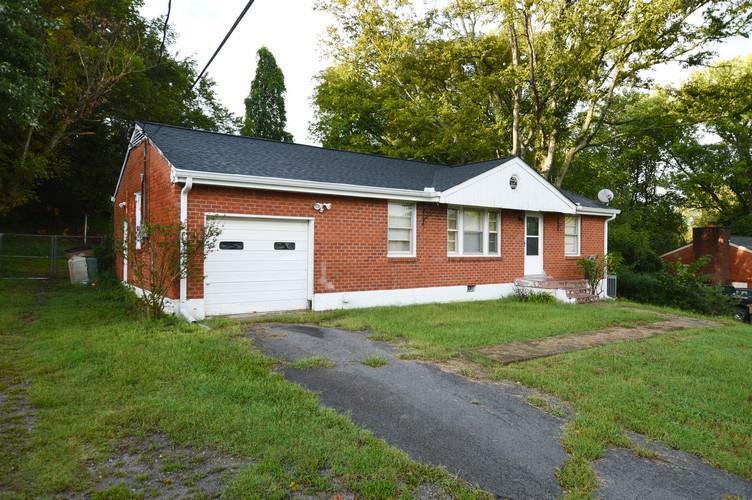 Home consists of 3 BR, 1 full bath, original hardwood floors and fenced backyard.